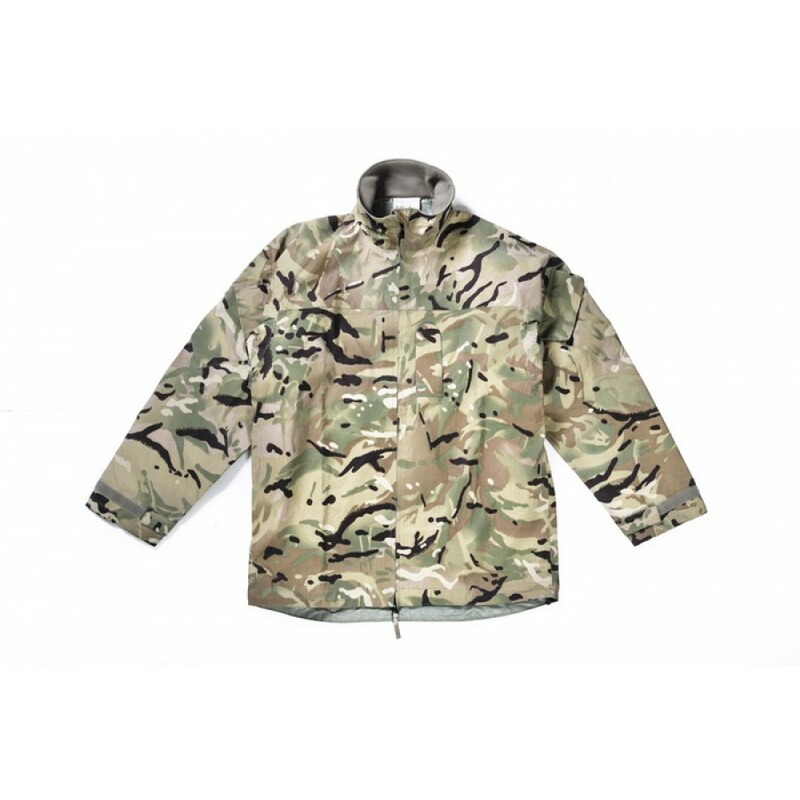 These lightweight waterproof jackets are now on widespread issue to UK Forces, both in the UK and for deployments overseas. 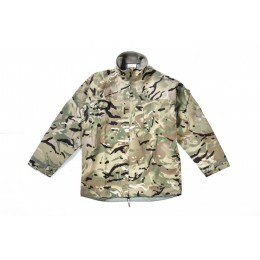 Designed to be lightweight and easily packed away when not required, they feature a micro-fleece lined collar (no hood on this version), velcro adjustable cuffs and two large kit pockets on the upper arms. Stormproof front zip and access zip to inner chest pocket on the left side.